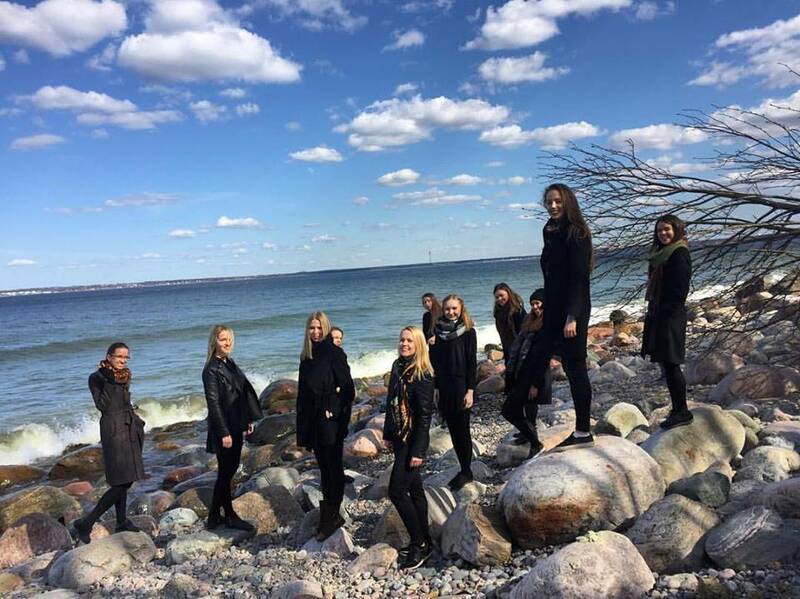 The Estonian chamber choir, Sireen, is recording its first album, “Terra Incognita”, that will include original music from a new generation of talented Estonian composers and best pieces from internationally acclaimed composers. 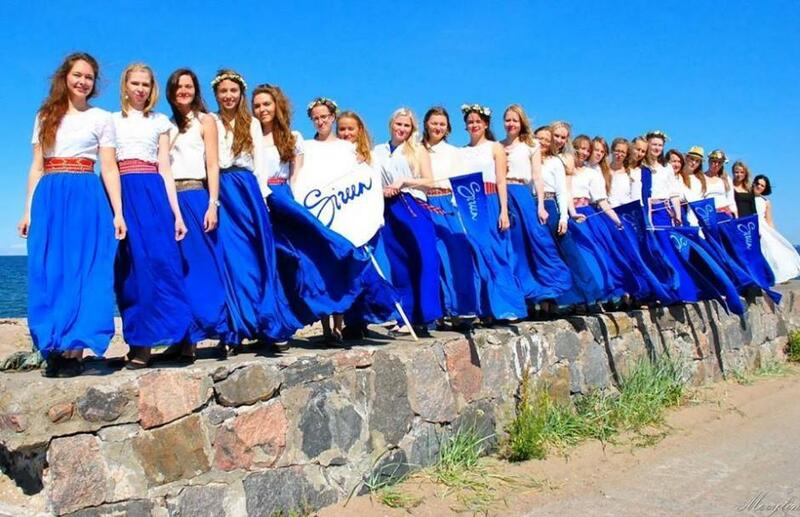 The women‘s chamber choir that is currently fundraising on Indiegogo crowdfunding platform to launch its album this autumn, is a relatively new phenomena in the Estonian music scene. 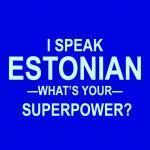 The choir aims to give voice to new and promising Estonian composers and cooperate with musicians across genres. 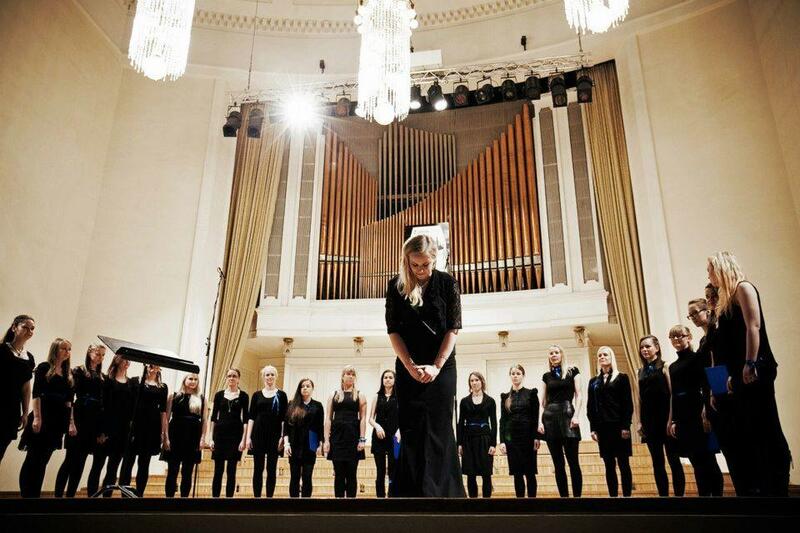 A group of 20 women, led by conductors Tiiu Sinipalu and Ülle Tuisk, has in five years brought choral music to new audiences by giving joint performances with punk bands and electronic music groups during the Tallinn Music Week, and holding independent concerts all across Estonia. The choir rose to fame when it started to cooperate with a British punk legend, The Membranes, with whom the choir presented the band‘s Mercury Prize-nominated album, “Dark Matter/Dark Energy”. 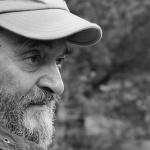 Sireen also released a joint single which was remixed by a renowned English composer Clint Mansell, who has written the scores for many famous Hollywood films, such as “Requiem for a Dream” and “Black Swan”, for example. Sireen is now recording its debut album that will be launched in autumn of 2016. 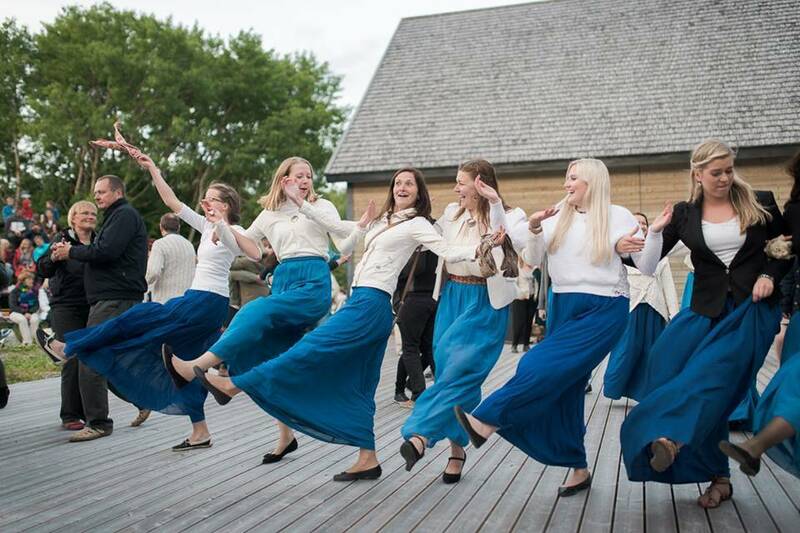 “Terra Incognita” will include 19 tracks, among them songs by young and promising Estonian composers Maria Kõrvits and Sander Pehk that have previously only been performed by the choir at the Tallinn Music Week. The album will also contain music from the renowned Estonian composers, Tõnu Kõrvits and Lembit Veevo, as well as pieces from the international composers, such as Igor Stravinski, Eric Whitacre and others. 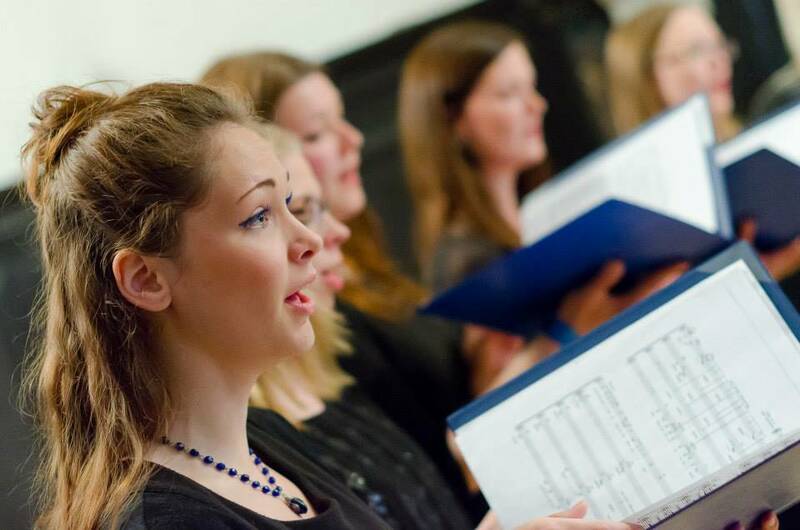 Although the album will mostly include classical and contemporary choir pieces, the diversity of the picked repertoire will show the full capabilities of the choir music and more specifically, the Sireen choir. As a special bonus track, the choir is recording a piece in cooperation with the Estonian electronic music duo, Algorütmid. The track will be a joint creation of Sander Pehk, Algorütmid and Vadim Ivanov, the soloist of the Estonian punk band, Junk Riot. 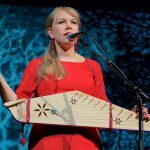 The lyrics of the songs recorded for “Terra Incognita” talk about different subjects – mermaids, shells, silence; or even junipers from home village – but they all form a unitary story of things still largely undiscovered. To cover the technical costs of recording the debut album, the choir is currently fundraising on the Indiegogo crowdfunding platform. All photos courtesy of Sireen.